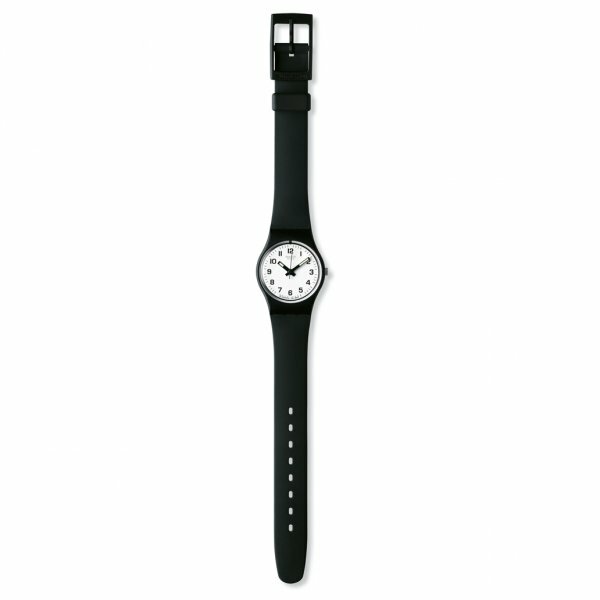 The Swatch LB153 features a black and white classic design. The LB153 consists of a full plastic build across the watch. The Something New is home to classic Swatch Swiss Design with a white easy read dial, the classic plastic strap goes back to the heritage of Swatch, Soft, Flexible and more than comfortable while being robust.The LB153 comes with a 2 Year Manufacturer Warranty.